There’s no other way to look at it, other than staged homes sell. They attract more buyers, more real estate agents, and they give people the feeling of home. When you go out of your way to make the buyer feel that your home is his dream home, he will know it. 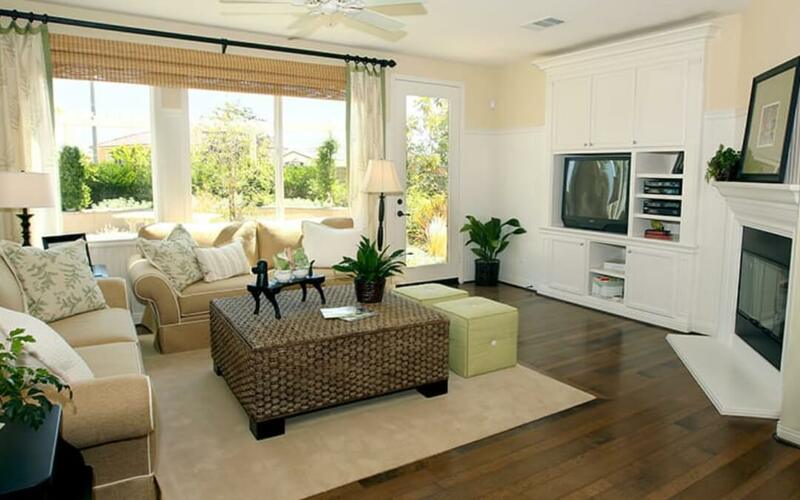 Homes that aren’t staged may sell, although staged homes sell much faster and for more money. If you’ve been looking to sell your home, you should look into staging it and get the ball rolling in the right direction. Or better yet, contact Diamond Property Group. This is where our expert Realtor© Terri Adler will assist you through her expertise in design and staging.